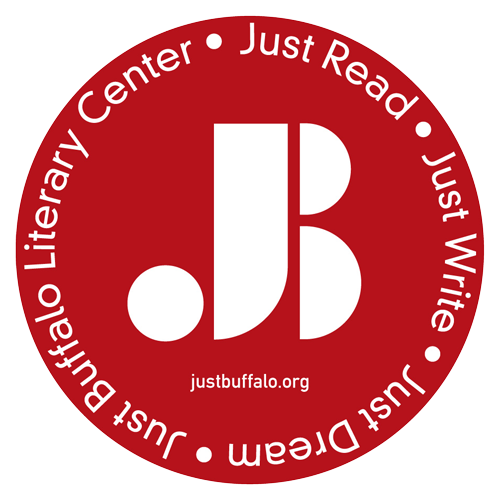 Choose your membership level below and show your support for the mission and work of Just Buffalo. Read the description below for details on each level. Save when you get two Individual memberships for the same household (family or partners) and both members receive all benefits listed above.